Skyrim Special Edition Nexus, Ryan - iammitochondrion. 16 Mar 2019. Stay At The System Page - Updated. 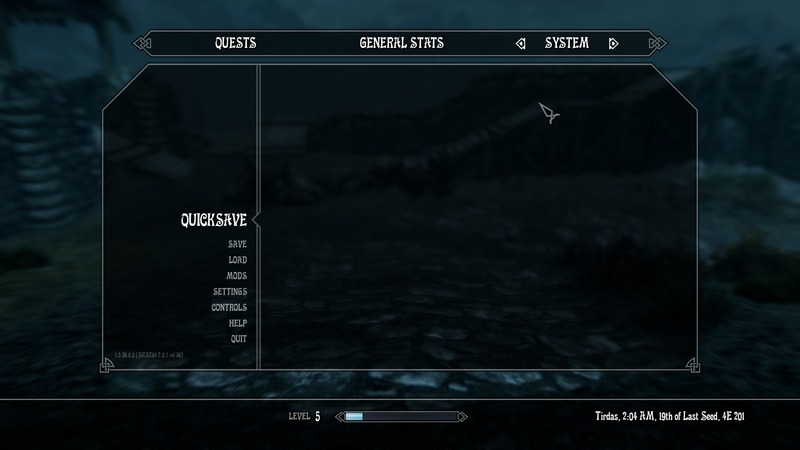 9 Sep 2018 <https://www.nexusmods.com/skyrimspecialedition/mods/19832>.